The BARN Project is a unique volunteer-based effort to build an affordable accessible home addition for a deserving little Mainer named Miles. 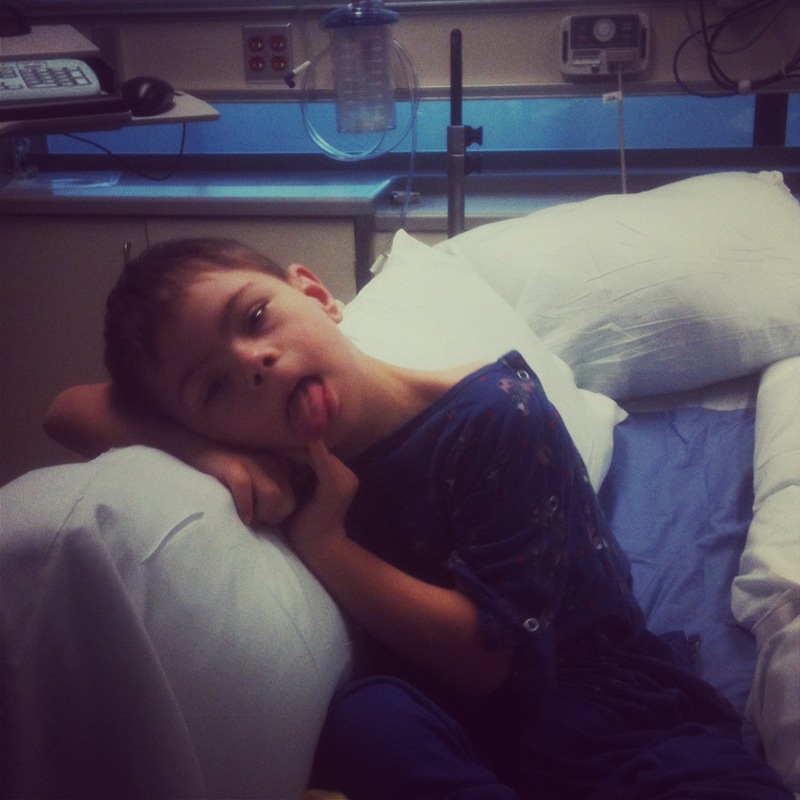 Miles, now nine years old, is severely disabled both intellectually and physically, medically fragile, and requires total care. 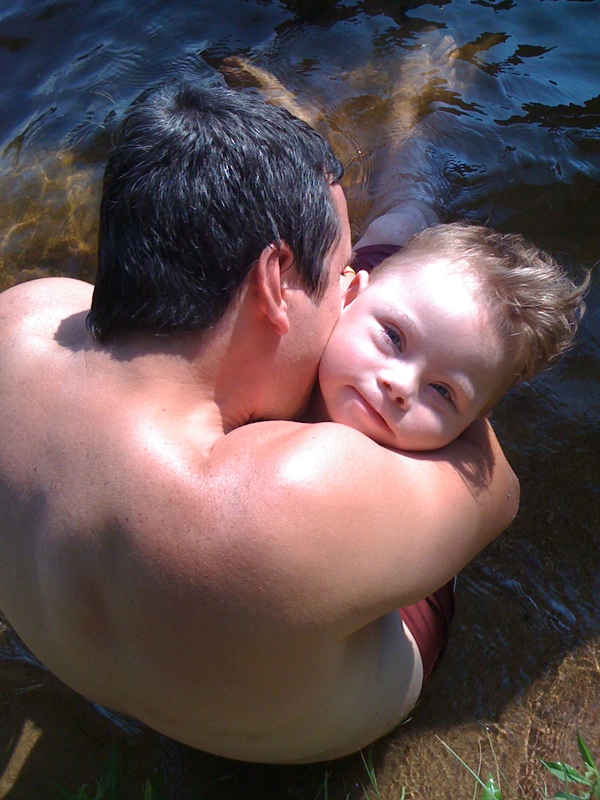 He is nonverbal, nonambulatory, and tube fed, and lives at home with his family in Maine. He has had “catastophic epilepsy of childhood” since infancy, but has also come a remarkably long way. Most importantly, though, he has eyes the color of the beach sky, one of the cutest giggles you’ve ever heard, and he is a professional hugger who reminds those around him of what’s really important. Caring for Miles is a labor of love and something that his parents wish to continue to do from home all the days of their lives. If you’d like to read more about Miles, you can do so here. Mom Michelle and Dad Stephen have investigated the feasibility of building a Universal Design home, but found it to be very costly both financially and timewise. And the Chumsaes cherish their circa-1770 home. It has been fairly accessible for Miles, with a first-floor bedroom for him and a safe dead-end location. To make it their “forever home,” however, the family needs to make it more accessible and safe to Miles. • Critical storage space, including a dry basement and closets, for Miles’ enteral and diaper deliveries, and his bulky durable medical equipment (wheelchair, stander, floor sitter, and walker). The BARN Project is an acronym for “Build Accessible Rooms Now,” and the Chumsaes have known that they needed some sort of help, but didn’t want to do the usual fundraising ask. But initial bids received for the project averaged $100-120K, and Mom and Dad knew they had to get creative. The goal for Miles’ parents has been to use their musical talents to write and record an album of offbeat lullabies to defray the project costs. But then they met Jason Lajeunesse of JDL Building & Remodeling, who had just completed a gorgeous accessible home addition for Aidan Bowie. Jason jumped at the chance to donate his time and expertise to the BARN Project. And that extraordinary list of contributors you see on this site? It’s all because of him. Miles’ parents now have an amazing team coming together to substantially defray the project costs. Thanks to Momma Michelle’s marketing and PR work, and outstanding PR outreach support from Jim Conant, we achieved fantastic local coverage of the groundbreaking in the fall. Read on about the community-based transformation of this home, and the precious young boy that inspires it all. THANK YOU for lifting up those less fortunate.